The Lo-Carbon Multivent continuous mechanical extract ventilation range is designed for the simultaneous ventilation of separate areas in the home or as a multipoint extractor system for a wide range of commercial applications. In the home the system is usually located in the loft or airing cupboard with ducts taken to the bathroom, kitchen and utility room to remove water vapour at source and from toilets to remove odours. The Lo-Carbon Multivent H version incorporates a built-in humidity sensor to switch between two of the three speeds. A Wireless Controller is available for use with the Lo-Carbon Multivent H with three speed options offering total control of the system. The Lo-Carbon MVDC Multivent minimises running costs by incorporating the latest DC technology. DC efficiency means less wear and tear on the motor which guarantees longer life. Extended motor guarantee to 5 years offered. Multivent is ideal for a range of commercial multipoint extract applications such as WC’s, fitting rooms, and kiosk's.The units can be installed at any angle and where the ambient air has a high humidity content condensate drains are provided. Published dB(A) figures are free field sound levels at 3m with spherical propagation at a reference level of 2 x 10–5 Pa.The free field sound power level spectra figures are dB with reference of 10–12 Watts. 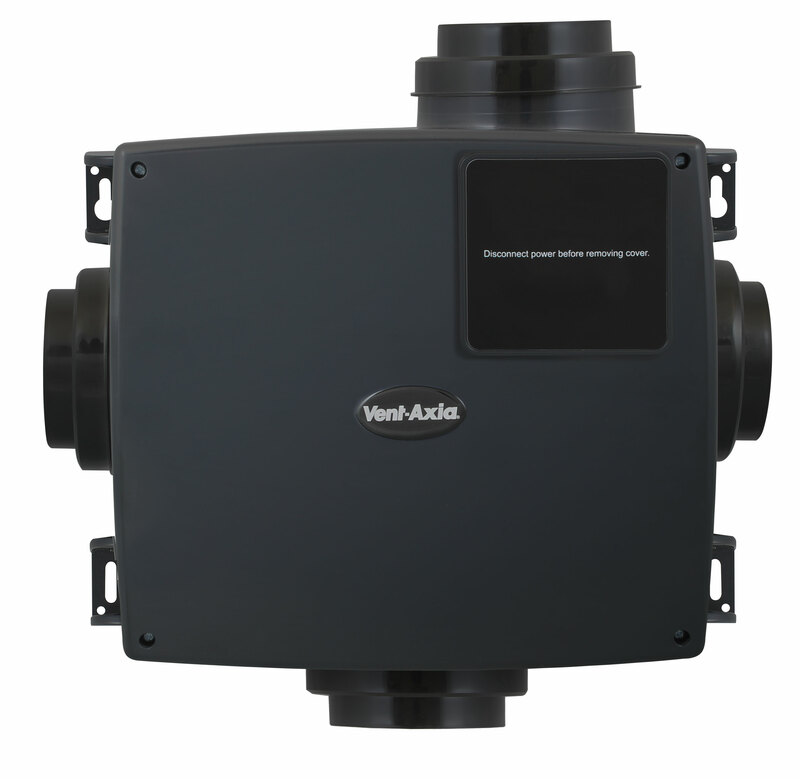 The Multivent continuous mechanical extract ventilation range is designed for the simultaneous ventilation of separate areas in the home or as a multi-point extractor system for a wide range of commercial applications. In the home the system is usually located in the loft or airing cupboard with ducts taken to the bathroom, kitchen and utility room to remove water vapour at source and from WC's to remove odours. Designed to provide 0.7 of an air change based on the volume of the building, the Multivent system provides adequate ventilation, even in a 'tight' dwelling. Pollutant concentrations and humidity can be controlled. The Multivent H versions are now available with 2 control options. An integral humidity sensor that will detect any rise in humidity within the system and will boost between any 2 of the 3 speeds. A new Wire-less Controller is available for use with the Multivent H with 3 speed options offering total control of the systems. Multivent MV250 and MV350 are guaranteed for 2 years with an extended motor guarantee to 5 years offered on the MVDC LoWatt Energy Saving model.